I made this great relish in 1981. It was our hamburger relish!! 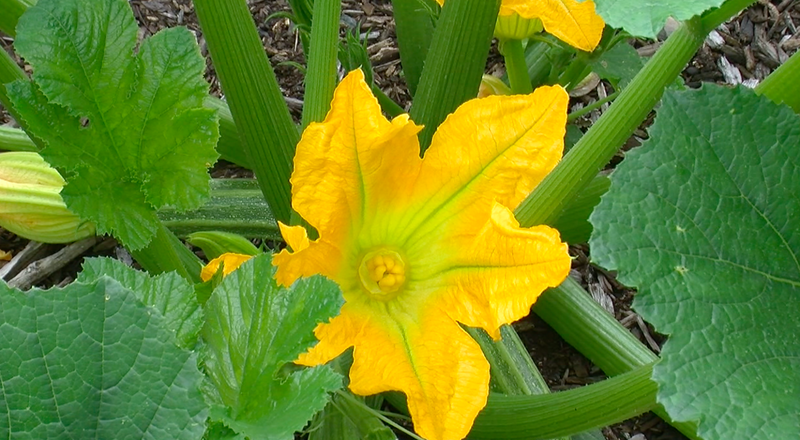 I am growing monster zucchini's to make this again this year. The recipe appeared in my old Harrowsmith Cookbook Book One. I have them all but the first is my favourite by far. The books are out of print, but I've bought the cookbooks on Abe books for my sister and my DIL. They are just the best recipes. Never complicated and turn out perfect every time. Grind* zucchini, onions, and salt and let stand overnight. Drain and rinse twice to remove salt. Grind* red and green peppers together. Add to zucchini with remaining ingredients. Cook for 30 minutes. *Grind is old school speak for use a food processor. Just a little at a time and it comes out perfect. -One HUGE and one medium size zucchini made ten cups. -1 1/2 HUGE onions made four cups. 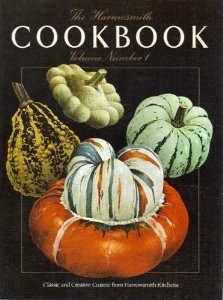 We have loads of cookbooks, but there are a few that we come back to time after time. Lots of the modern books are intended merely to make their authors sound good, and the recipes are often a bit suspect. Oh! I love homemade relish! I'll keep this in mind when I need to make some and have zucchini! Thanks! I'm going to make some on the weekend. Yummmm.